Pat has been with our office for more than 29 years. She oversees the administrative operations with her primary focus on helping you maximize your dental benefits, make financial arrangements and schedule your appointments. 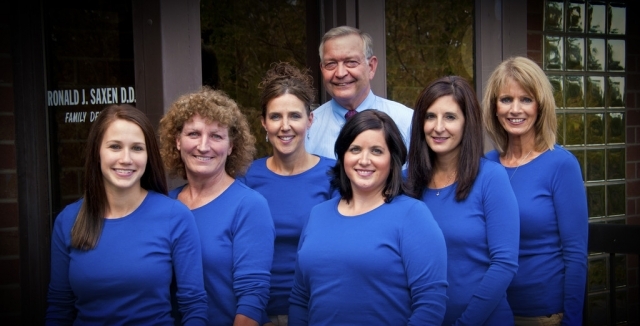 Karin has been in the dental field for more than 16 years and with our office since 1999. 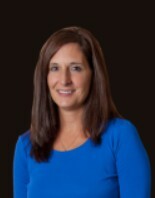 Her goal is to help make all of your restorative needs comfortable and pain free. 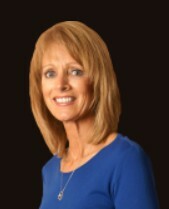 Carol has been in the dental field since 1988 and a hygienist since 2002. 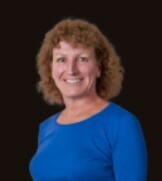 She joined our office in 2003 and is responsible for helping you keep your mouth disease free through preventative hygiene therapy and personalized instructions and guidance for your periodontal therapy.